Total Wellness Cleanse Review (2019) - 30 Day Transformation? Total Wellness Cleanse Review – 30 Day Transformation? Lots of us are tired, overweight, and lacking in energy. Often, we just attribute that to the fast pace of today’s society. To a certain extent, that may be true. The creators of Total Wellness Cleanse, on the other hand, attribute these problems and many others to the buildup of dangerous toxins within our bodies. They say that by cleaning out these toxins, we can lose weight and have more energy and enjoy better overall health. Furthermore, Total Wellness Cleanse says we can do all of this in just 30 days or so. It sounded interesting, and the sales page was full of glowing testimonials to this “as seen on TV” product, so I thought I’d take a closer look and see if Total Wellness Cleanse is all it’s cracked up to be. 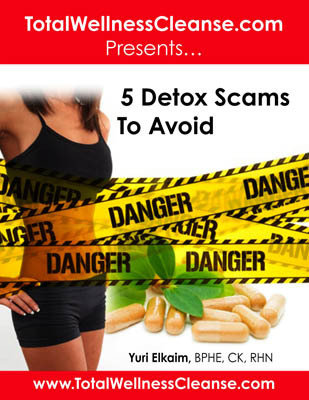 Is Total Wellness Cleanse a scam? 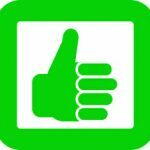 Click here to visit the Total Wellness Cleanse Website. Read on for the full Total Wellness Cleanse review. Total Wellness Cleanse is sold as a downloadable book in PDF format, which makes it portable and something that you can read on nearly any electronic device from a desktop computer to a smartphone. You can also download the book at any time of day, so you won’t have to wait for the mailman to deliver it. In addition, when you purchase Total Wellness Cleanse you’ll also receive two bonuses – 30 days of support and coaching email messages that offer advice and inspiration, and access to the Total Wellness Cleanse members-only Facebook group. I’ll let the reader decide if they need the extra books. The upsell currently sells for $67. Ordinarily, I’d now talk about “the main book,” but in the case of Total Wellness Cleanse, there really isn’t one. The program consists of a suite of books that all work together. The basic Total Wellness Cleanse program consists of two phases – a detox phase that lasts two weeks, and a maintenance phase that lasts another two weeks. All told, this takes about a month to do. During the detox phase, you’ll be consuming foods that are healthy and designed to help clean your system of toxins. Many of these foods are raw, and the diet is understandably high in fruits, vegetables, seeds and nuts. What you won’t find are complex carbohydrates, starches, sugar, or animal proteins of any kind. The first two weeks are pretty “stripped down,” and you’ll be eating lots of soups and smoothies, with a fair amount of homemade granola and vegetable dishes. During the second two weeks of the program, some more complex foods will be added back into the diet, such as grains. By dividing the course into different books, you can read only what you need at any given time. The shopping list, for example, is something you’re only going to need when you’re ready to shop. The meal plan is for consultation, but when you want to prepare the recipes listed in the meal plan, you’ll have to consult the recipe book. The biggest book of all in the Total Wellness Cleanse series is the Total Wellness Cleanse Recipe Guide, which is 84 pages long and provides all of the recipes you’ll need for all four weeks of your plan – breakfast, lunch, dinner, and snacks, and this will include recipes for both the detox phase and the maintenance phase. Recipes that require no cooking are labeled RAW, so you can see that at a glance. That’s one of the nice things about this program is that many of the RAW recipes can be prepared in a bowl or a blender and then you’re ready to go. The recipes for the Total Wellness Cleanse detox phase have no animal protein, so they’re suitable for vegetarians. Some of the recipes for the maintenance phase do include some animal protein, such as the recipe for Salmon, Asparagus and Dill Salad or Popeye’s Spicy Chicken and Spinach. The recipes appear to be easy to prepare, and there are a number of photos to show you what the finished result should look like. You’ll also receive a complete shopping list so you can run out and buy everything at once for the detox or maintenance phase, if you like. The diet shown in the Total Wellness Cleanse program looks to be a healthy one, as it has lots of fruits and vegetables and little in the way of sugars, carbs or meat. You’ll likely lose weight while on the program and you can add more traditional foods to your meals once you complete the maintenance phase. 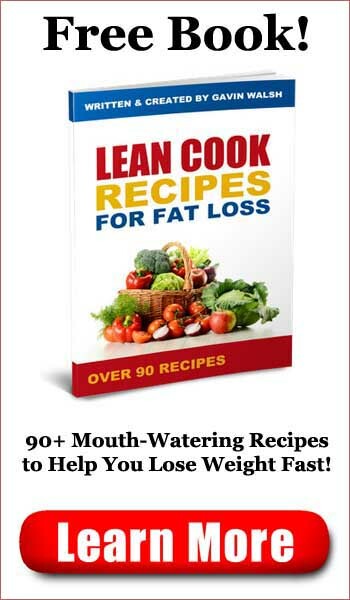 The authors of the book stress that the meal plans are to be a guide and not necessarily a strict set of rules. 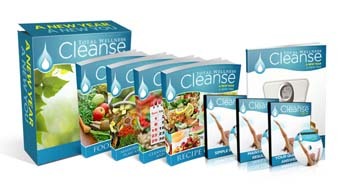 If I have a complaint about Total Wellness Cleanse, it’s that you get these six books without really getting a set of instructions as to what to do with them. A quick start guide would be helpful, but you only get that if you buy the deluxe version of the course. Is Total Wellness Cleanse a scam? 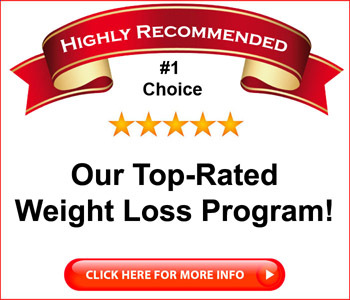 No, it looks like a solid program that will help you lose weight and perhaps get healthy. The recipes are easy to prepare and look tasty, though the detox phase is pretty soup and smoothie-dependent. If you don’t mind a mostly liquid diet, and don’t mind having to figure out the order in which you’re supposed to read the books, you’ll likely find Total Wellness Cleanse to be helpful. Total Wellness Cleanse is recommended.